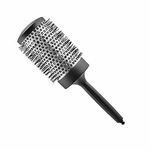 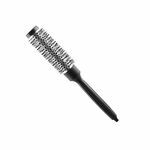 The Red Spot Heat Retainer Brush has nylon bristles and chrome-finished barrels to retain the heat of your hair dryer for excellent curling performance. 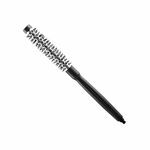 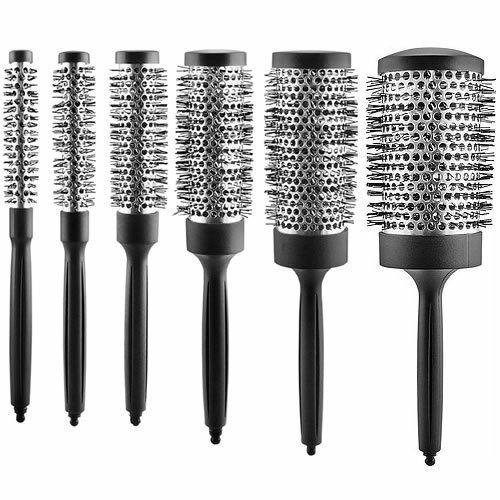 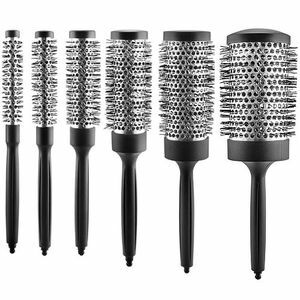 They're lightweight and durable and include a sectioning pick integrated into the handle of each brush. 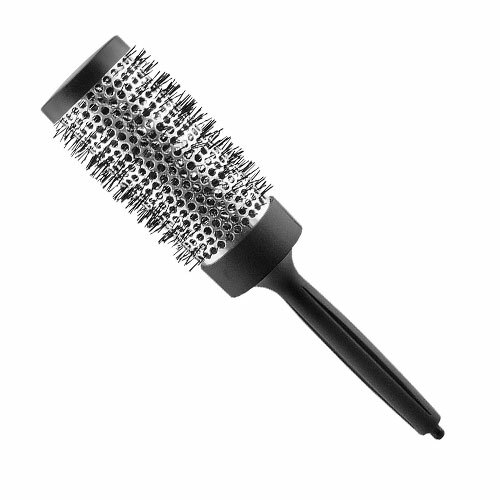 Available in 6 sizes: 16 mm, 20 mm, 30 mm, 38 mm, 48 mm and 60 mm.